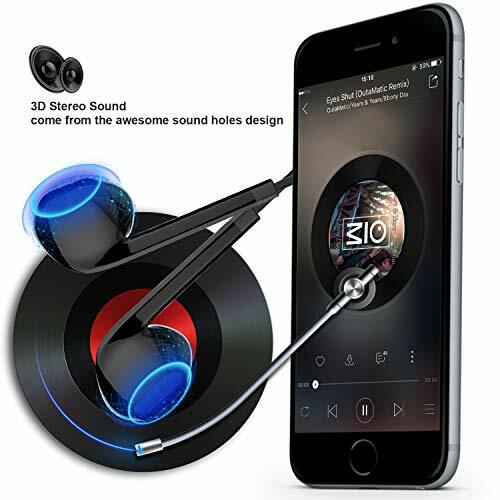 【HD HIGH FIDELITY SOUND】 Lightweight stereo earphones with high quality drivers, deliver clear and crisp sound and super enhanced bass, provide good sound quality for music and phone calls. Fashionable CD texture makes the ear shells more stylish and nice-looking. 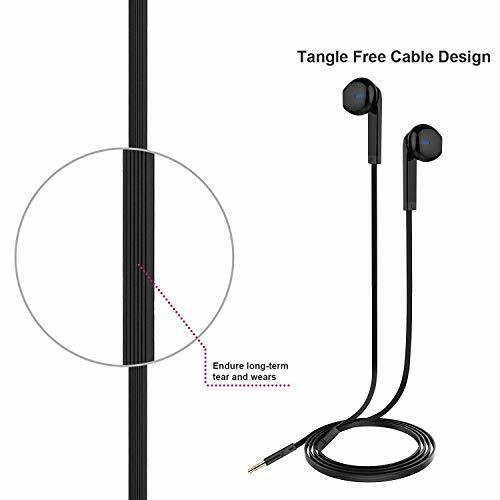 【TANGLE FREE DESIGN】 Flat symmetrical cable offers durable, solid, stylish outlook. Endure long term use and not easy broken. 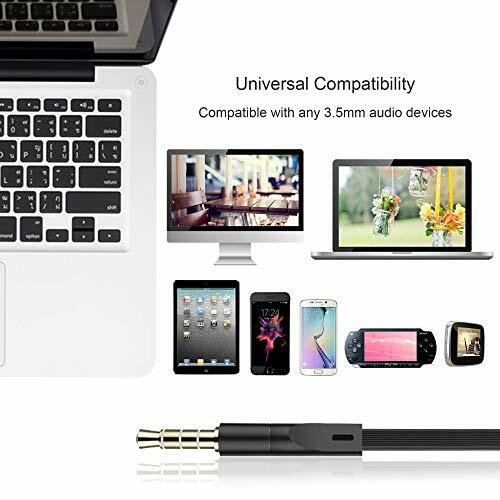 Tangle-free audio cord helps you get rid of messy tangle effectively, making it convenient to carry in your bag or pocket. 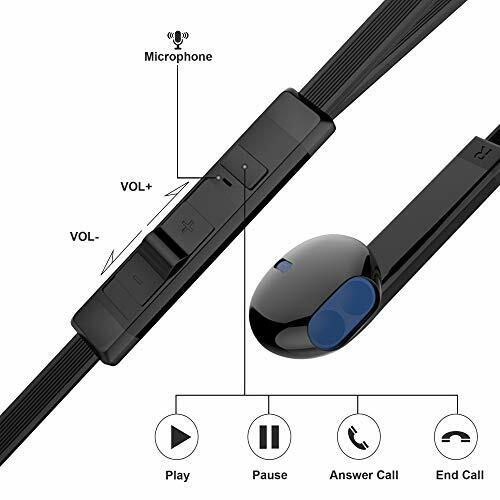 【BUILT-IN MICROPHONE CONTROL】 Smart in-line control with high fidelity microphone, enables convenient remote control for music play and phone calls, guarantees clear and smooth hands-free communication. 【PERFECT WORKOUT HEADPHONES】 Designed with perfect ergonomic fit to guarantee comfortable fit and fatigue-free ears. 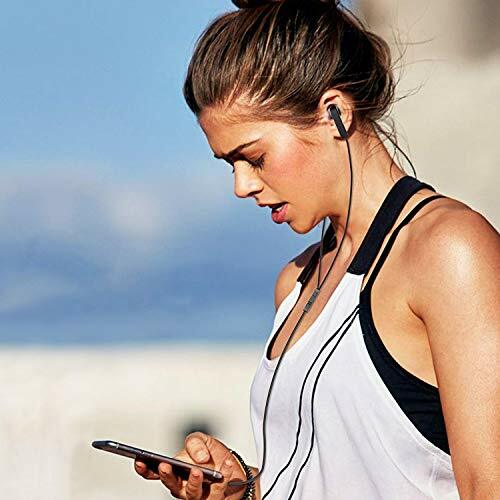 Don't Worry about the Earbuds Fall Off in a Gym During Workout or Yoga. 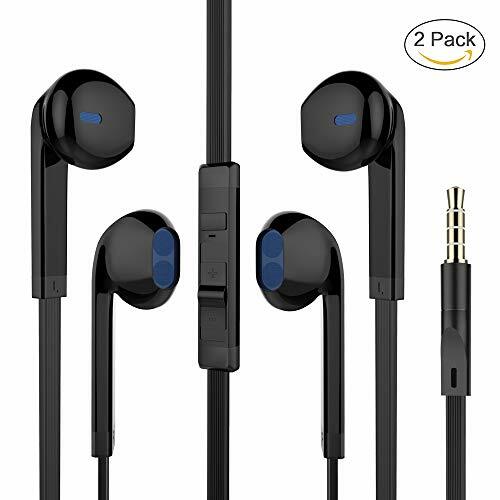 - HTC One M7, M8, Desire X, Series SV, or any other devices with 3.5mm jack or 6.3mm interface. 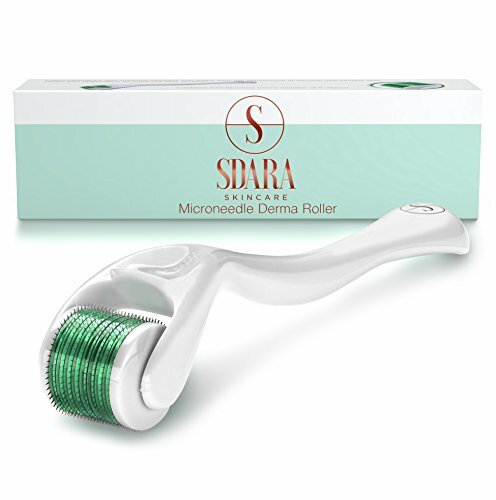 Every Arrela product includes a 90 days money back & 12 month worry-free!